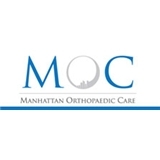 Manhattan Orthopedic Care (New York) - Book Appointment Online! Loved Him and his staff!! !